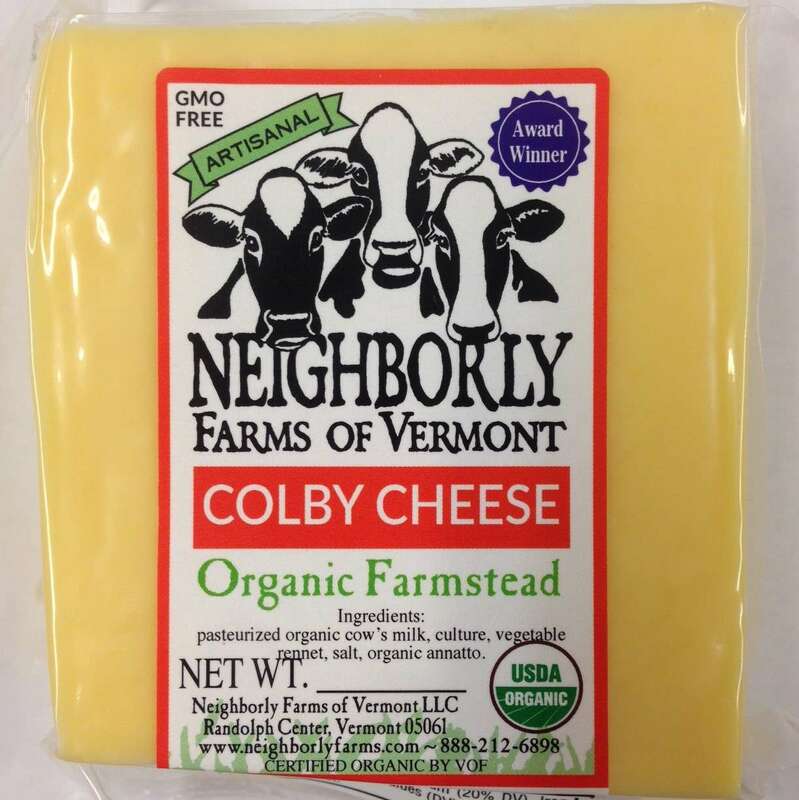 Our Colby has won the award for best Colby twice at the American Cheese Society Competition. 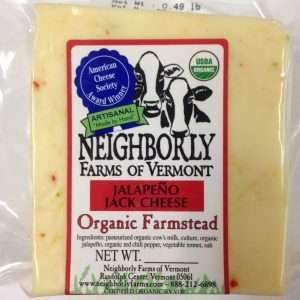 It’s an all-time kid favorite, with its cheery orange color and mild, sweet & nutty flavor. 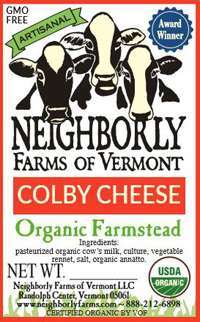 Colby is an American original that was invented in Colby, Wisconsin. 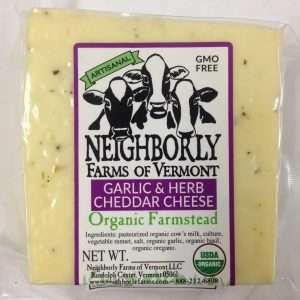 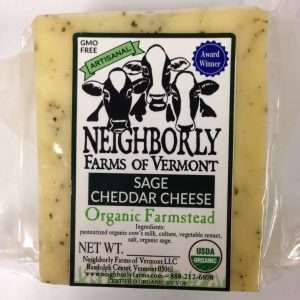 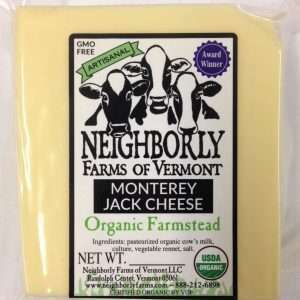 It’s a cheddar that’s not “cheddared,” accounting for its softer texture and milder flavor.